In Stock - Order before 4pm for same day dispatchWant it on Tuesday 23 April? 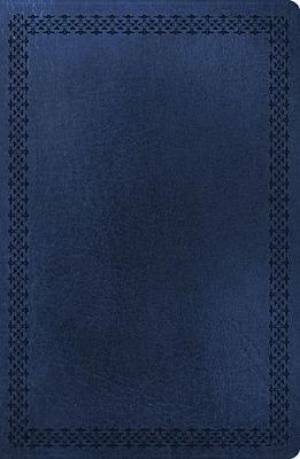 NKJV Large Print Ultraslim Reference Bible Large Print, Center Column by Thomas Nelson was published by Thomas Nelson in October 2014 and is our 16472nd best seller. The ISBN for NKJV Large Print Ultraslim Reference Bible Large Print, Center Column is 9780718013639. Be the first to review NKJV Large Print Ultraslim Reference Bible Large Print, Center Column! Got a question? No problem! Just click here to ask us about NKJV Large Print Ultraslim Reference Bible Large Print, Center Column. I'm looking for real leather, not bonded leather or simulation leather. The description of this bible isn't clear. A:I have double checked for you now. This is an imitation Leather covered Bible. Thank you for using the Q&A Forum. What's the print size on this bible please?